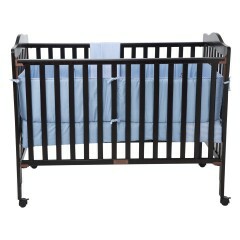 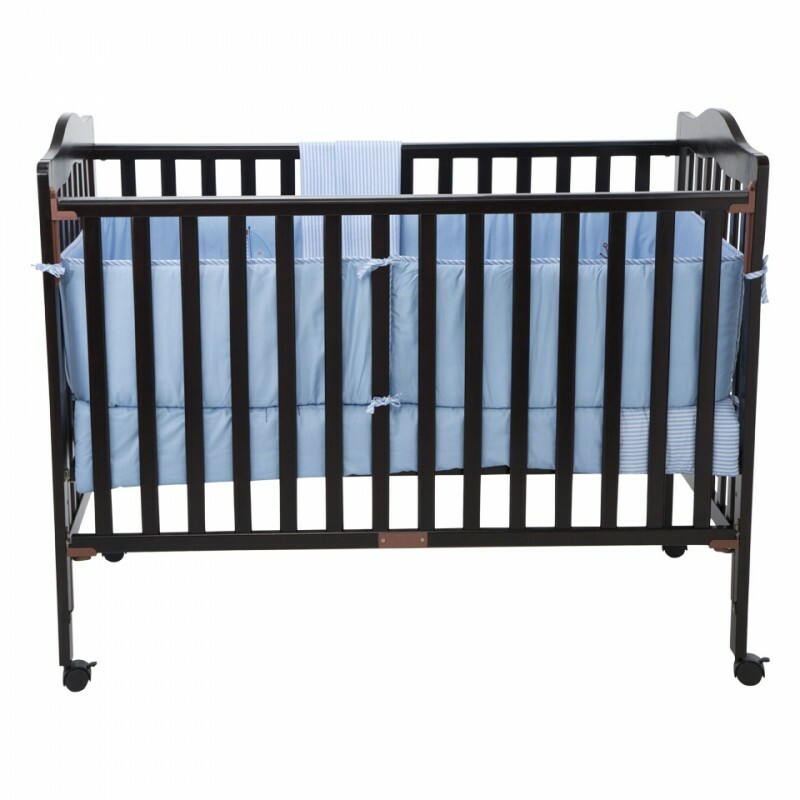 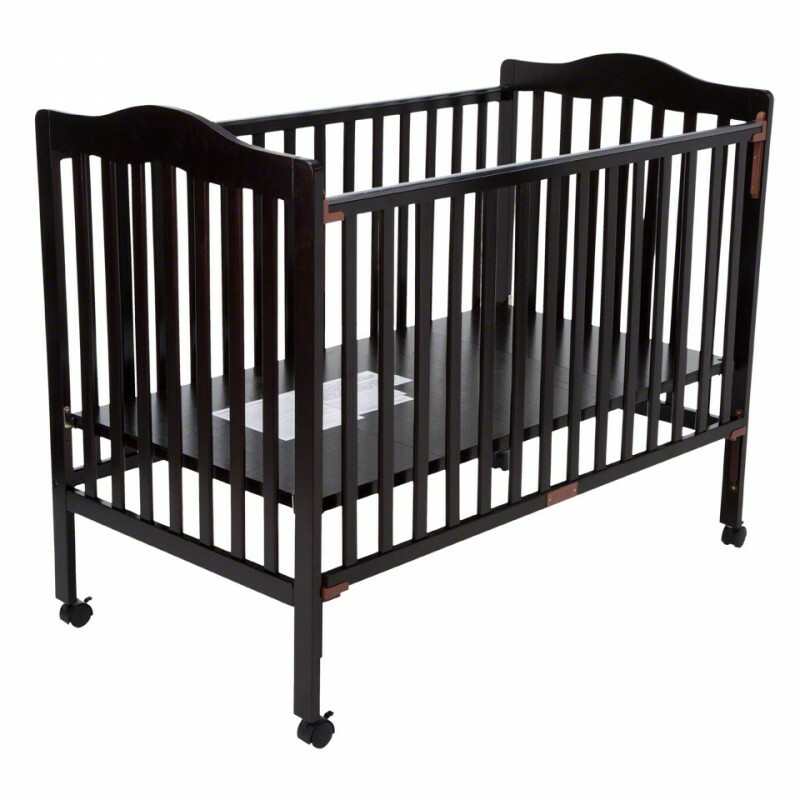 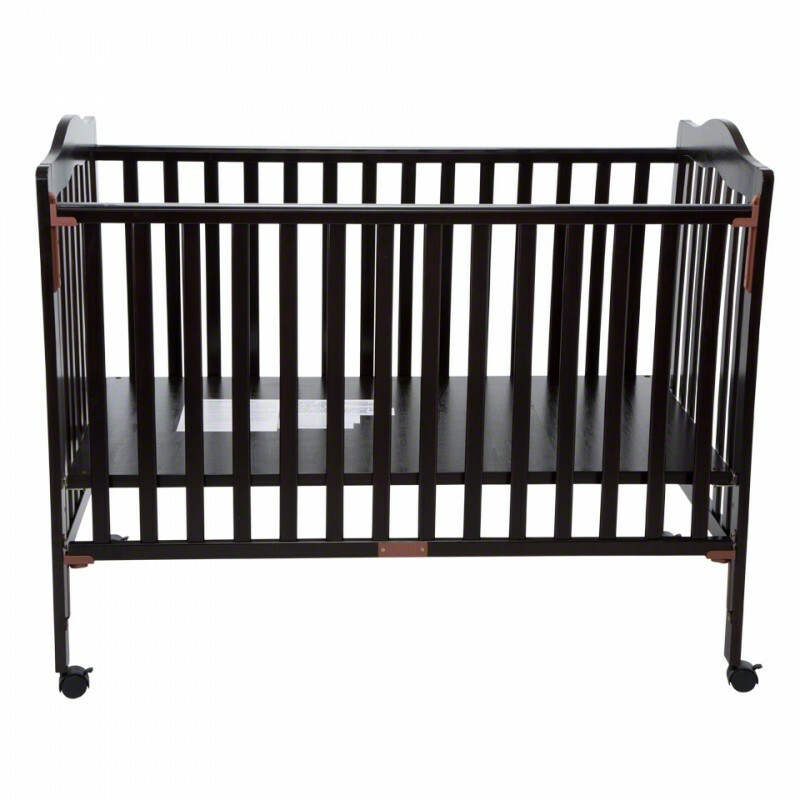 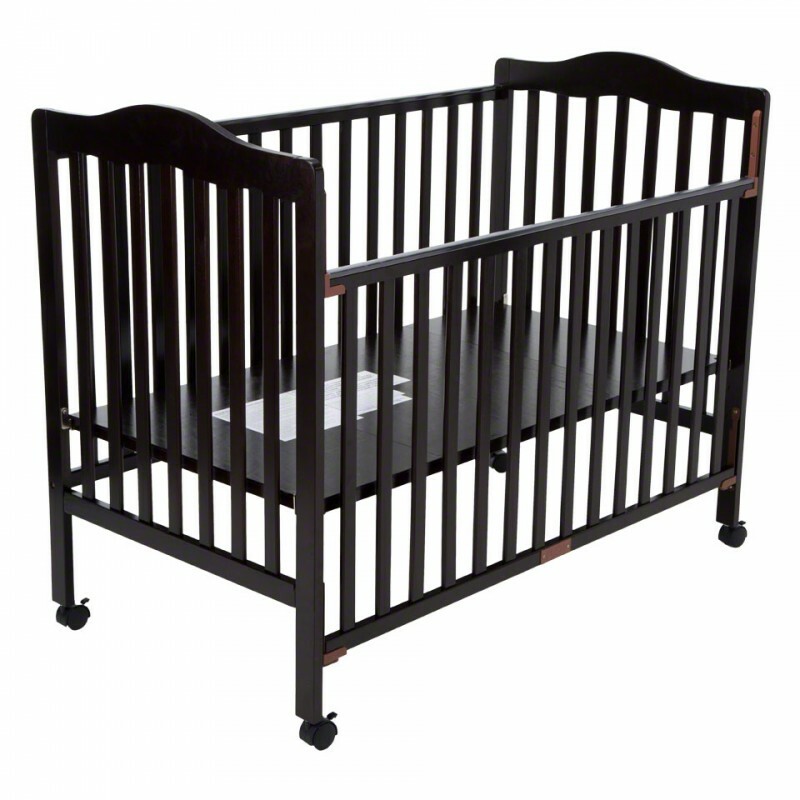 Let your baby snuggle in this strong and secure crib. 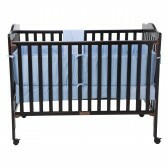 The height of the base can be adjusted to three positions as per your convenience. 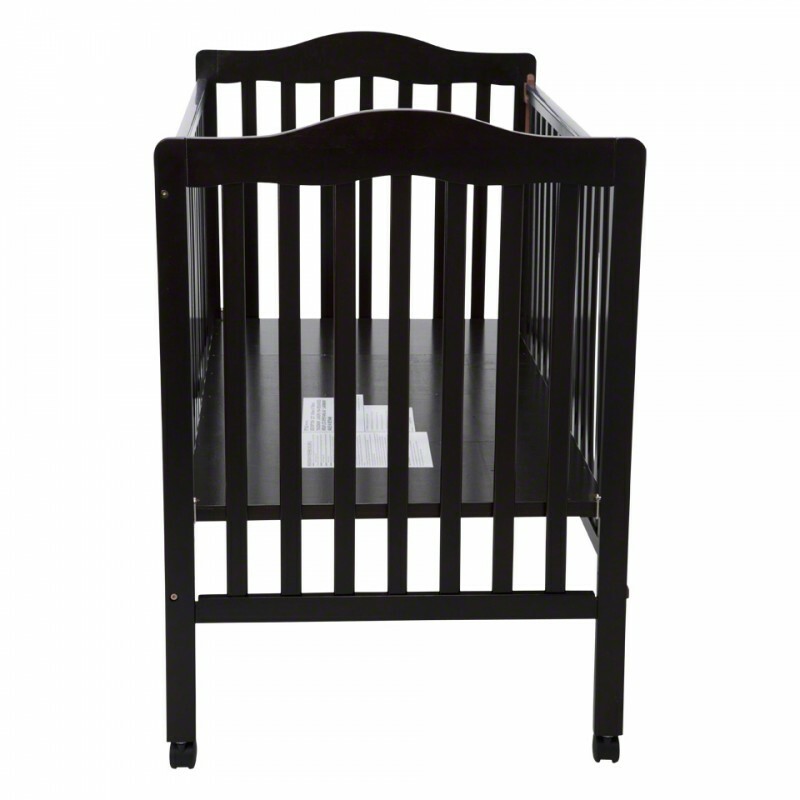 It also comes with a single-hand drop rail on one side.